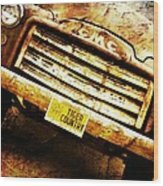 Thank you for the comment, v/f Christy. 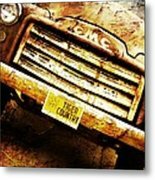 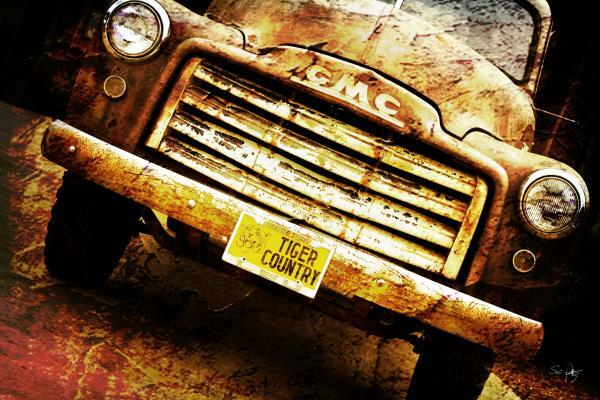 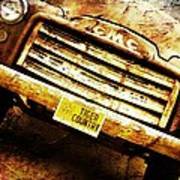 This is a color image of an old GMC truck with a Tiger Country plate on the front bumper. The image was edited in elements 8 and layere with a texture.